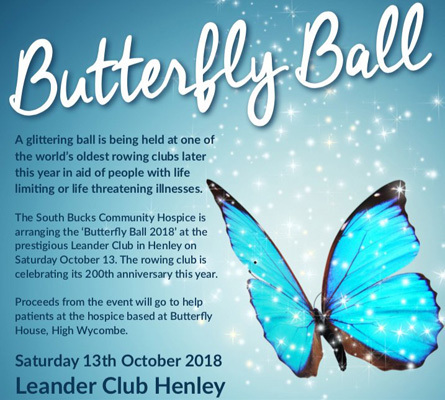 It is with great sadness that we report that a retired gentleman who was a former Henley Waitrose ‘Partner’ passed away after having a cardiac arrest whilst shopping in the store on Friday evening. 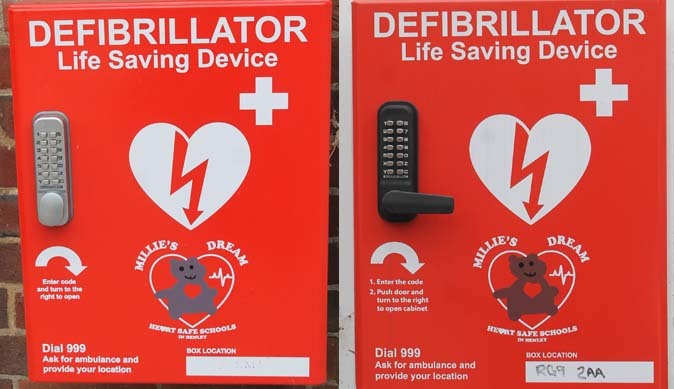 He was treated at the scene with CPR and with a Millie’s Dream defibrillator from the box located outside the HSBC bank in Market Place and was taken to Royal Berkshire Hospital where he later sadly died. A code to open each defibrillator is there to ensure against theft, however Sarah isn’t clear that when you dial the emergency services that a) they know where the nearest one is and b) they know the correct code. Sarah knew the code on Friday but will also be checking that all records on the system are correct. Sarah told us that she spoke with one of the Waitrose managers who told her that the the company are looking at a national initiative to provide defibrillators in all their stores. Sarah has suggested that they are made public and that the one in Henley could therefore cover both the store and the public car park.